We focus on solutions for consumers and businesses by rewarding them for utilizing cryptocurrency in their everyday life. 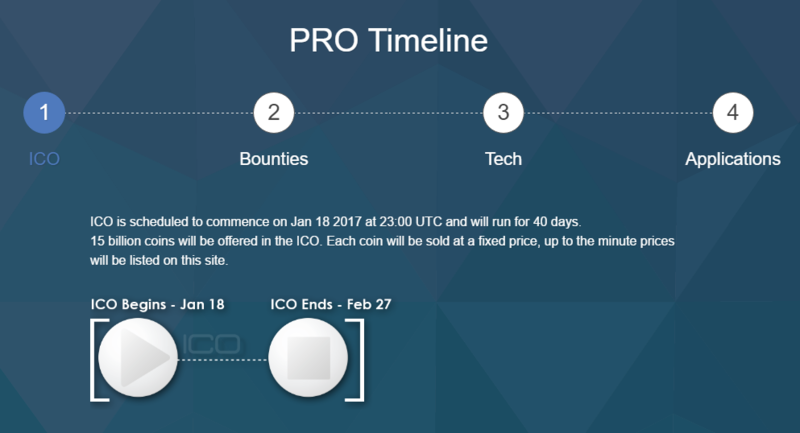 PROÃ¢ÂÂs platform is a simple way for the masses to experience cryptocurrency without it seeming overly complicated. 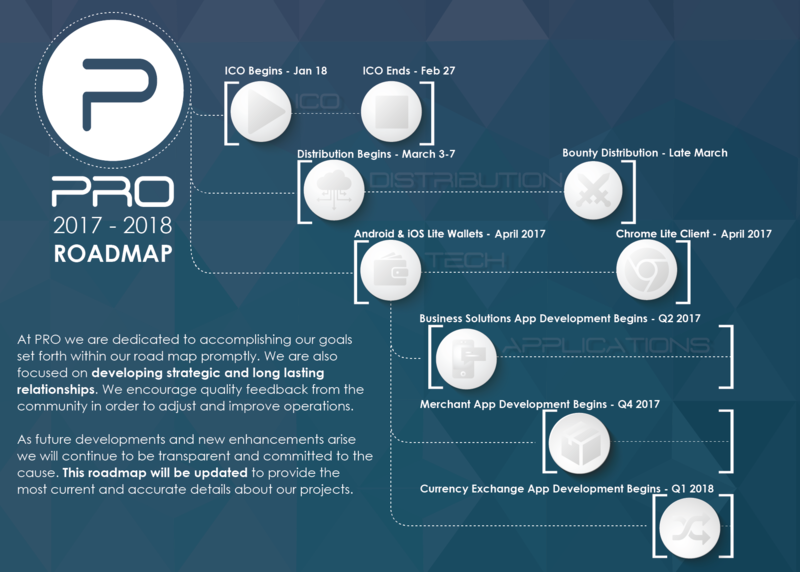 Pro is the gateway to cryptocurrency. 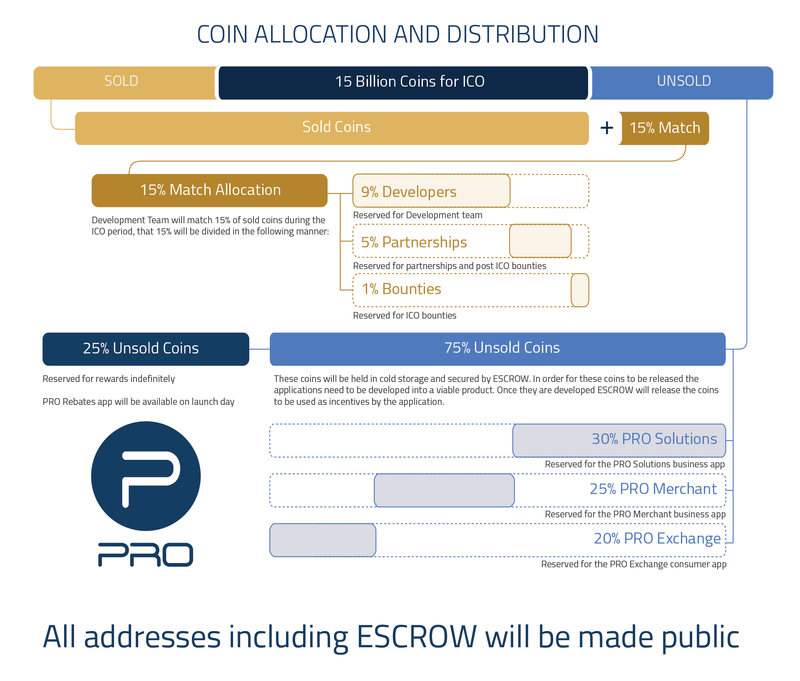 PRO aims to be one of the most recognized mainstream coins through our 2 phase system. Our apps are designed to turn spectators into speculators in a simple way. We are continuing to build lasting relationships and grow community involvement in blockchain technology. Participate in the PRO movement today. 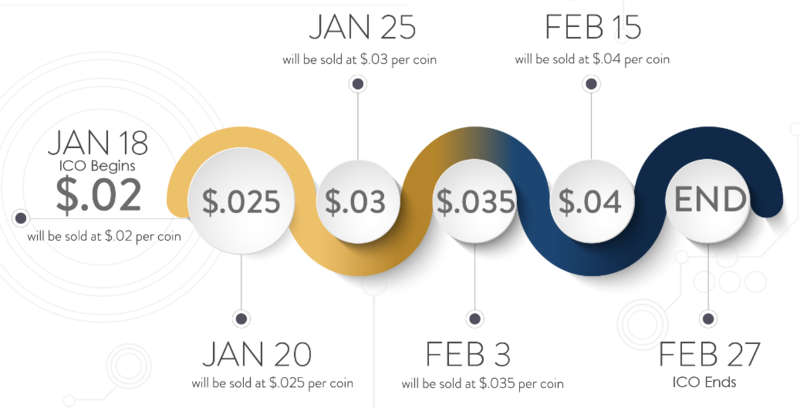 When consumers shop at some of their favorite online retailers and receive PRO through the Coin Back Rewards platform they will become speculators. 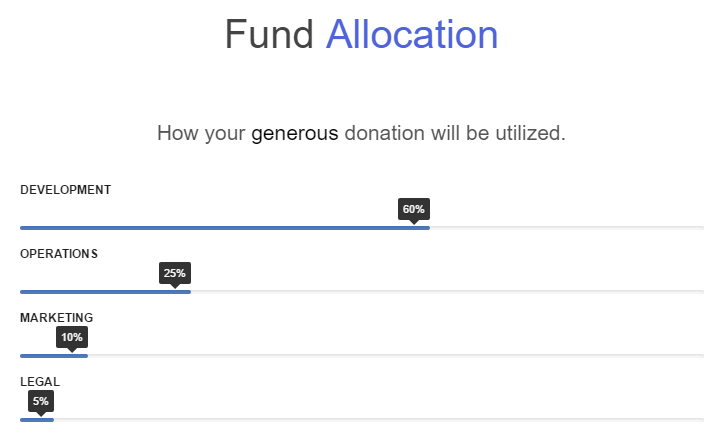 Once they understand the power of decentralized cryptocurrency they will discover why cryptocurrency is far more exciting than traditional cash back.